How to use deep learning to extract features from multi-dimensional time series customer data? A dominating approach is to use manual feature engineering, but can we do better? Especially in the current world of high diversity and dimensionality of possible customer data, the automated approach to analyze interactions between different data sources is key. In this talk we will present our approch that led us to #5 in Kaggle Homecredit competition, the biggest Kaggle featured competition so far (7200 teams globally). 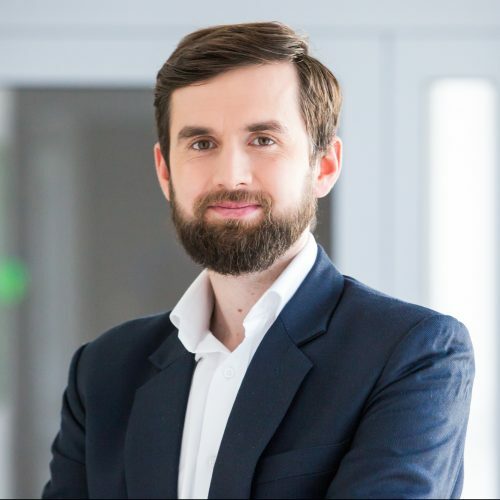 Paweł Godula is the Director of Customer Analytics at Deepsense.ai. Before joing deepsense.ai, he was a Chief Data Scientist at Netsprint Group, and a director of Warsaw BCG Gamma hub. He holds an MBA degree from INSEAD, where he won the Ford Prize for being the no #1. student in his graduation. He also holds a masters degree in Quantitative Methods from the Warsaw School of Economics. Pawel is an avid Kaggle competitor and a maraton runner.